OSC increased confidence in the Romanian capital markets by raising awareness among individual investors of regulatory, legislative, and other reforms that reduced risk of investing in Romania. 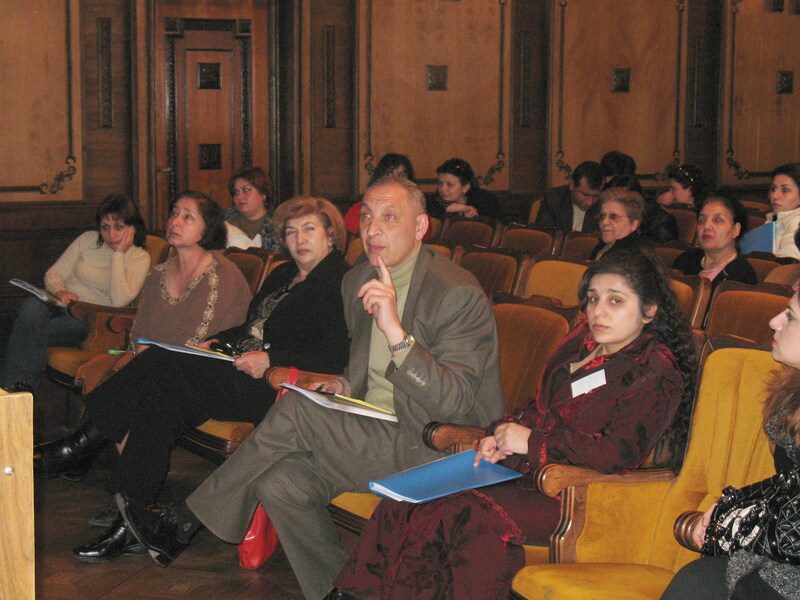 This work supported CNVM goals for educating individual investors as Romania builds a financial infrastructure that promotes a market culture. OSC’s public awareness technical assistance helped the CNVM develop relationships with potential investors, making materials available and training CNVM staff to disseminate relevant information about the developing capital markets.